The entire Mission of Yahweh team showed its gratitude for the community support, as well as the residents who benefit from the love show, teaching given, counsel provided and resources shared. The Mission of Yahweh continues to meet the needs of women starting anew, facing the challenges of life filled with faith and determination. First Met is grateful for the efforts and dedication of Elders Louis & Gloria Robinson whom serve as leaders and coordinators for the First Sunday Worship Service held at The Mission. This entry was posted in First Met Event Previews and tagged mission of yahweh, supporting, volunteers, women's shelter. 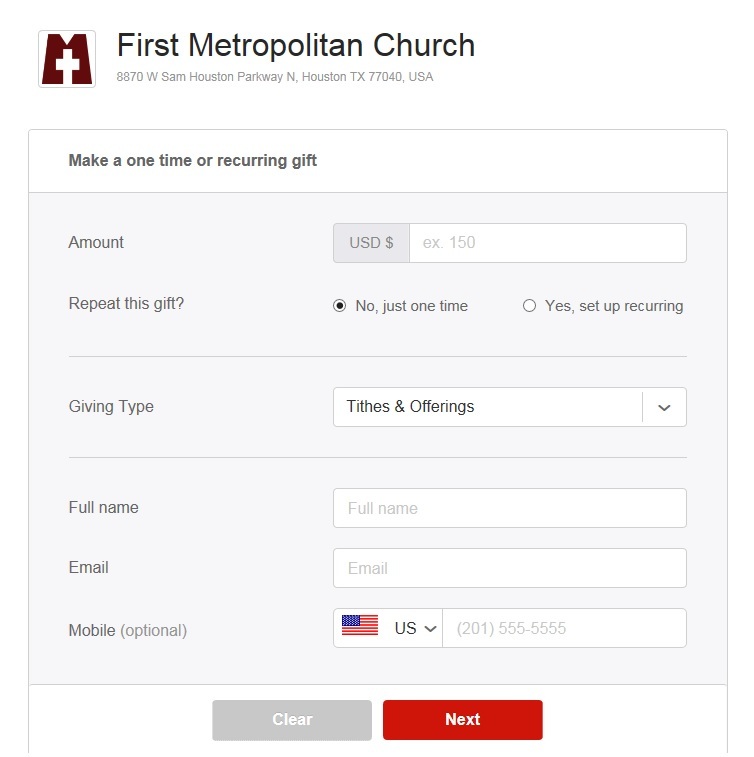 We are excited to announce an important update to online giving at First Metropolitan Church. 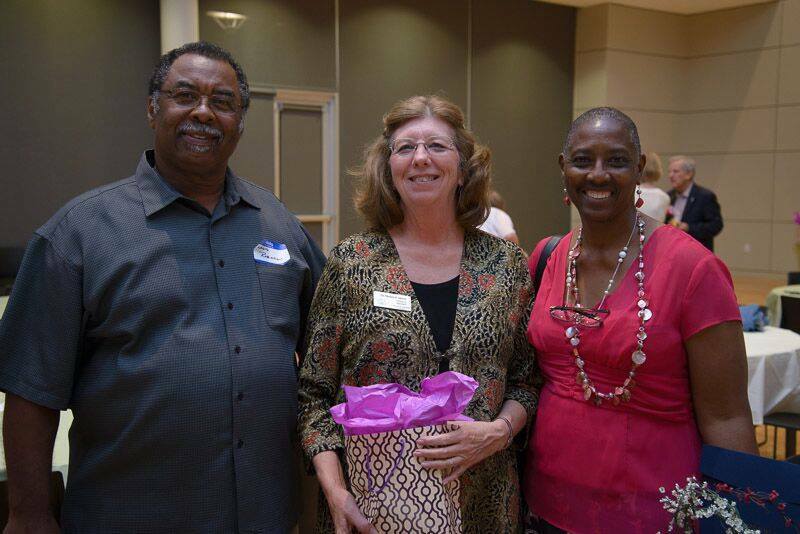 Your generosity and financial partnership with First Metropolitan Church is immensely appreciated. Many of you have made contributions and or have scheduled giving set up through Church By Mobile. We are now in the process of transitioning existing givers to a giving experience called “Pushpay” that allows for simple giving from a variety of locations. Pushpay has replaced online giving in the place of Church By Mobile. Part One: Cancel scheduled gifts in Church By Mobile (If scheduled gifts are scheduled). Visit https://pushpay.com/pay/firstmet and setup your automatic gifts and contributions using Pushpay. After you setup your contribution and recurring gift, you will be prompted to complete the setup of your Pushpay account! If Mobile Giving is desired, Download the Pushpay APP. Once the APP is downloaded, select First Metropolitan Church in the search for an organization field and follow the prompts. Setting up takes 4 to 5 minutes. If you have questions or need support for Pushpay, please call 713-983-7878 or email Johnny Ogletree, III at pastorjohnny@firstmet.org. We are so blessed that you have made the commitment to give in this way, and are honored that you have decided to help us continue to expand God’s family. First Met; The Place Where You Belong! This entry was posted in First Met Event Previews and tagged app, FirstMetChurch, giving, online giving, pushpay. We pray your summer was filled with family fun, and relaxation. We pray that you are back in the swing of things with back to school and all the kids are easing into a new routine with their new friends and teachers. 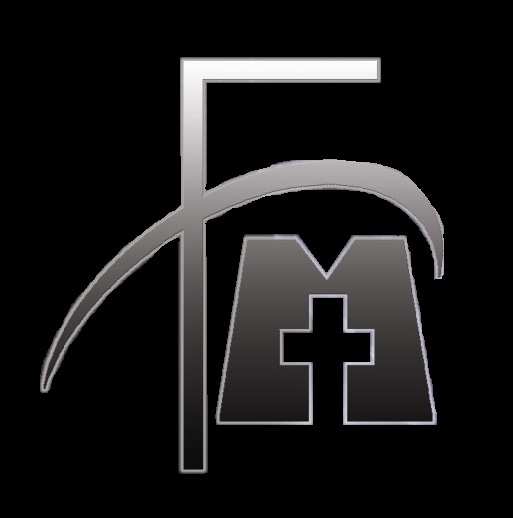 This notice is to make everyone aware that First Men Breakfast Fellowship will not meet this Saturday, September 5, 2015 but will reschedule for Saturday, September 12, 2015 at 9:00 AM. We are excited to return to our regular monthly Fellowship and we can’t wait to hear a Ramah word from our Pastor. We would also like to hear from you guys on how we can improve, and what we can do differently to encourage more participation. Just email your comments to First Men. Looking forward to hearing from you and seeing you on September 12th. This entry was posted in First Met Event Previews and tagged Breakfast, Brotherhood, brothers, fellowship, FirstMetChurch, mens.